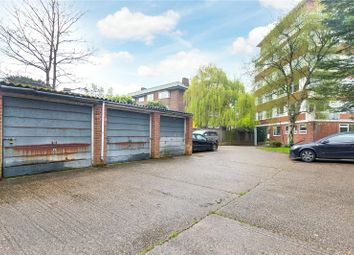 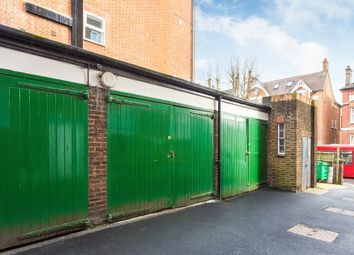 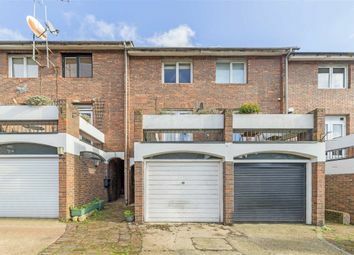 This single garage is set in a quiet residential location at the junction of West End Lane and Cleve Road, moments from West Hampstead Underground (Jubilee Line), Thameslink and Overground Stations. 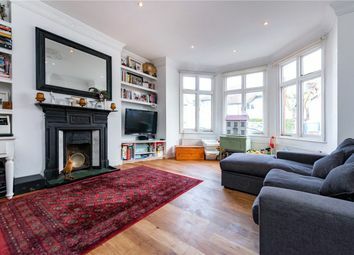 Arranged over the lower ground floor of a mid terraced Victorian house, is this beautifully presented one bedroom garden conversion. 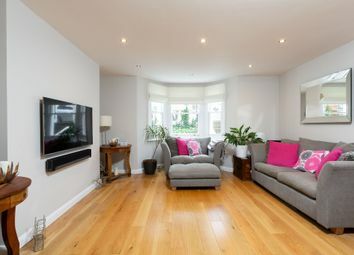 With its own private entrance and many period features, the apartment provides approximately 550 sq. 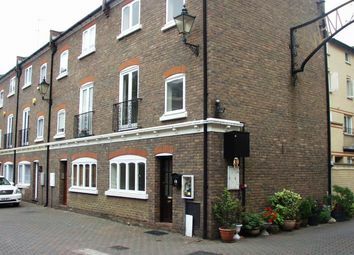 Ft. Of accommodation. 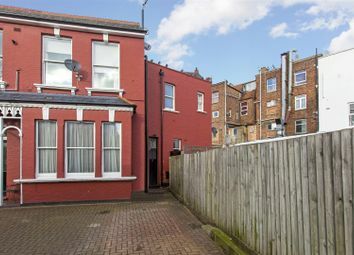 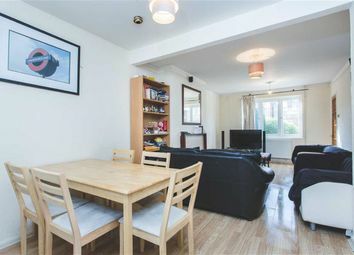 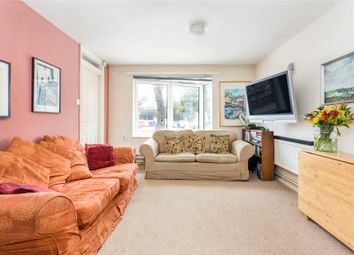 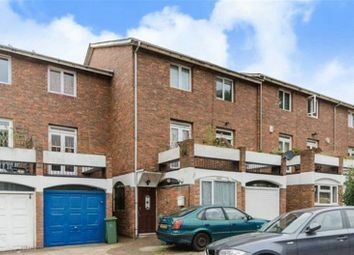 Large two bedroom garden flat located nearby to Willesden Green tube station. 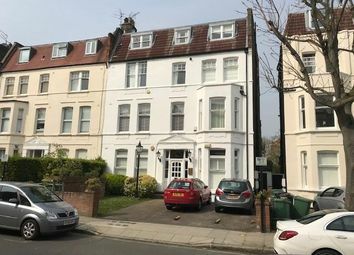 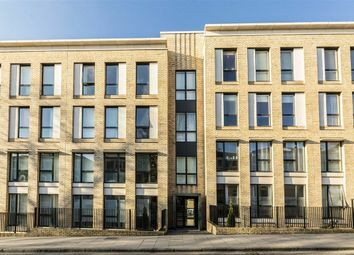 A wonderful 4 double bed town house, for sale situated in London NW6, comprising of Driveway, Four Bedroom, Garden, Parking, Shops and amenities nearby, Town House. 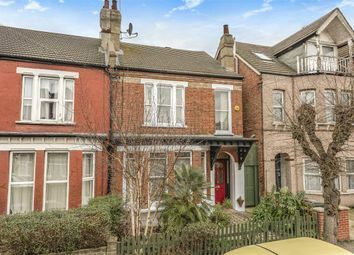 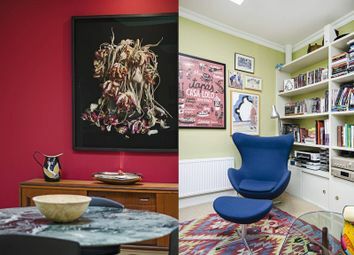 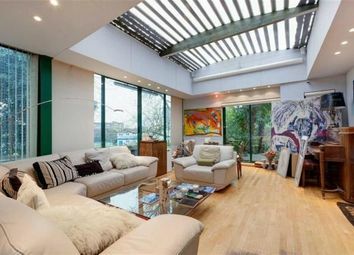 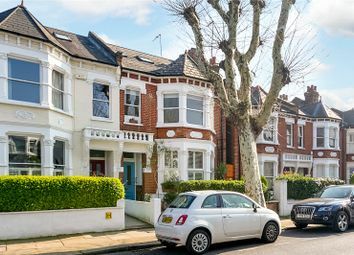 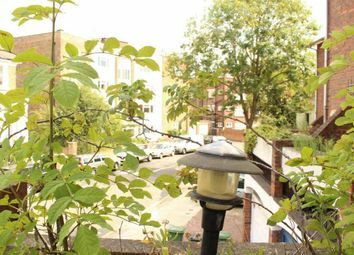 Presenting this Family Terrace House on West Hampstead . 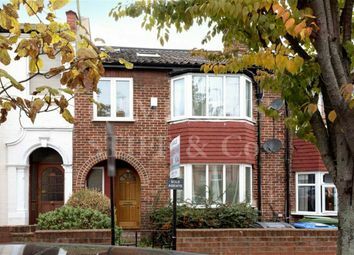 4 bedroom, 2 bathroom family home in West End Lane. 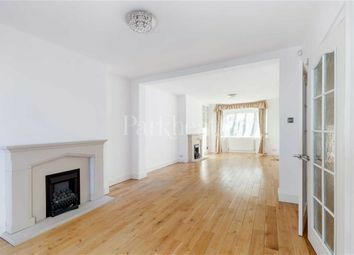 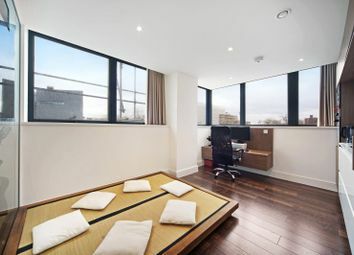 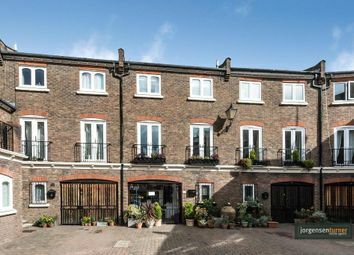 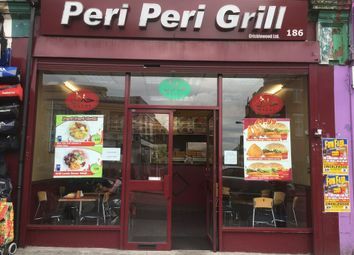 Close to Transport links and West Hampstead shops and restaurants. 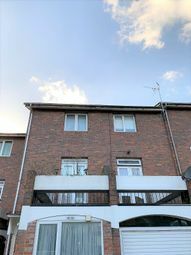 Set Over three floors. 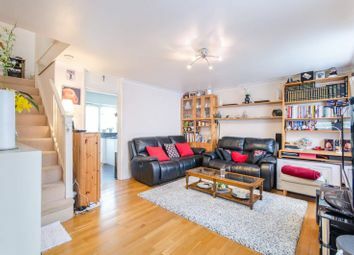 A unique split-level three bedroom conversion benefitting from a large south facing garden, located on a quiet tree-lined street in Queen's Park. 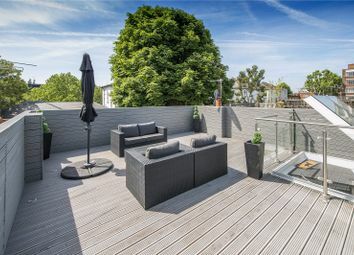 Owners of this classic mews will be able to enjoy its indulgent roof terrace that extends to almost the full footprint of the house. 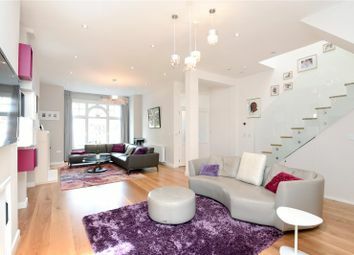 Inside, the house has been recently upgraded to an impressive modern standard making it a fantastic turn key solution.